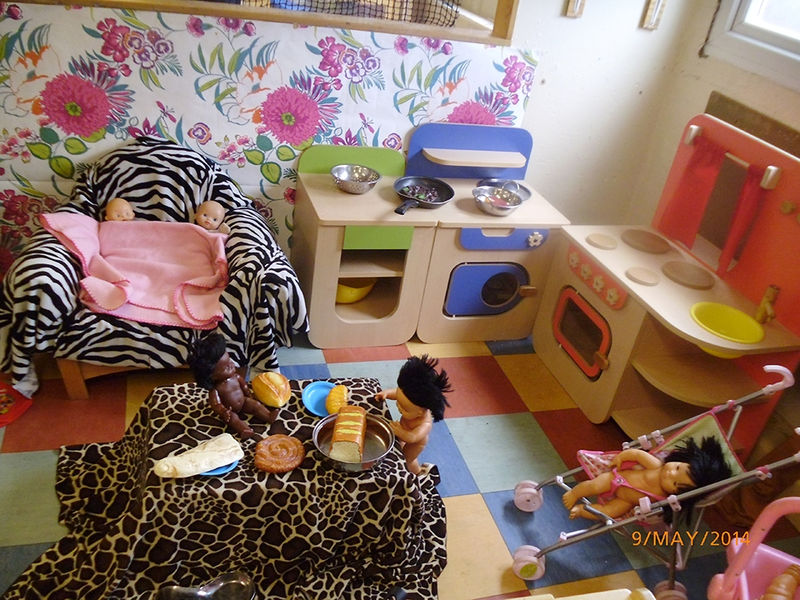 We take babies from 3 months in this room, we call them the Jelly Beans. The staff ratio is 1:3. This team of qualified nursery nurses is led by Nicola, who has been with us since 1999, delivering outstanding baby-care. Staff and parents carefully negotiate an individual care plan for Jelly Bean babies - it is important to share the care! 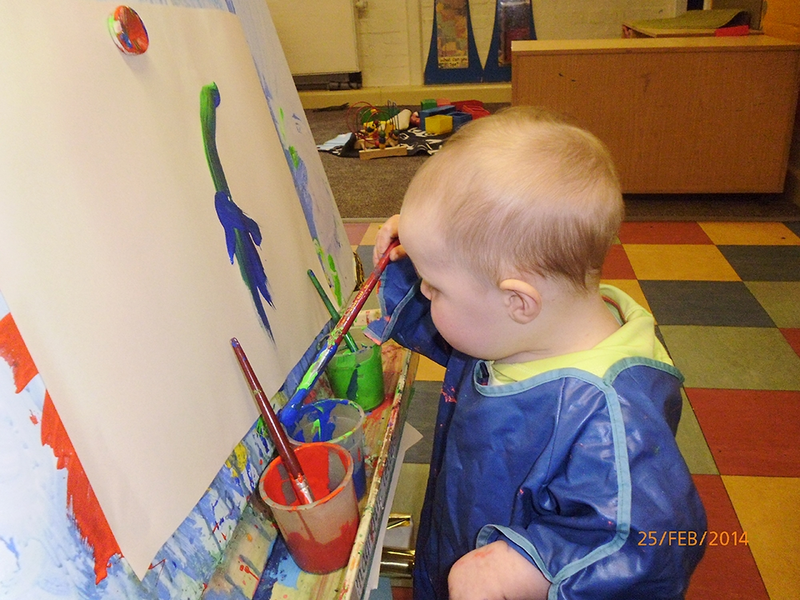 The Jelly Bean room offers many natural resources, enabling babies to explore a wide range of stimulating sensory activities. 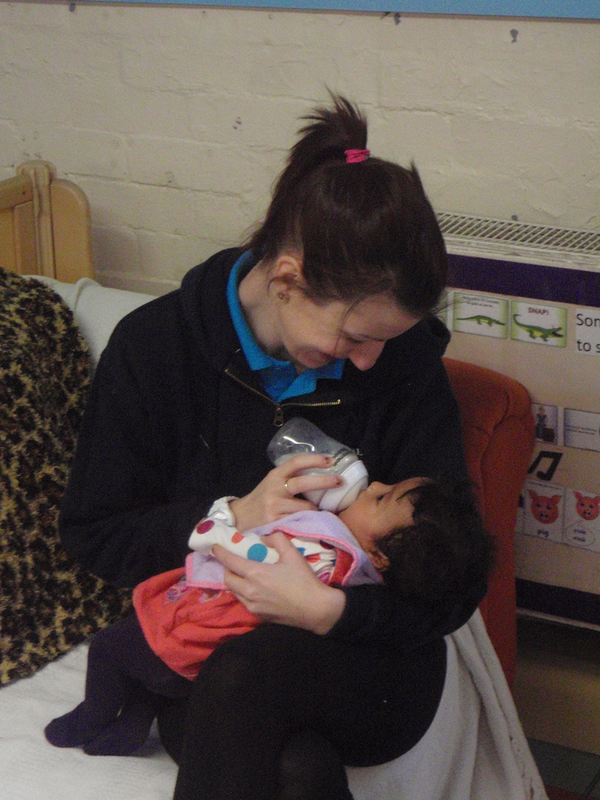 Most importantly, these babies are cuddled, kissed and kept safe and secure in the arms of an excellent nursery team. 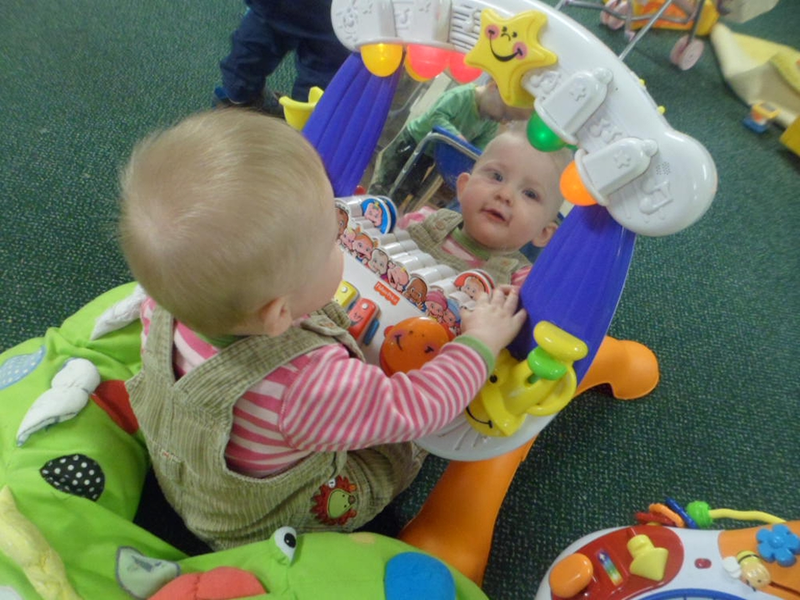 Our Jelly Tot babies are now mobile, some crawling whilst others can walk. This opens up massive opportunities to play and learn inside and out. These little individuals can make choices as they travel around exploring and considering their world. 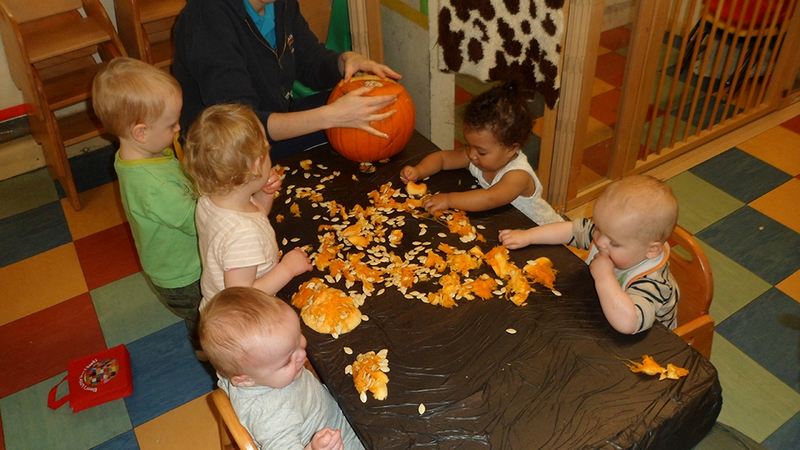 Jelly Tots are on a ratio of 1:3, strong bonds are formed as they are loved and cuddled by qualified key people who follow the Early Years' Foundation Stage delivering exciting activities to encourage learning through play. Sunshine children are approximately 2 years old and are cared for on a ratio of 1:4. Children of this age are learning to have fun together and are starting to talk and communicate with each other. 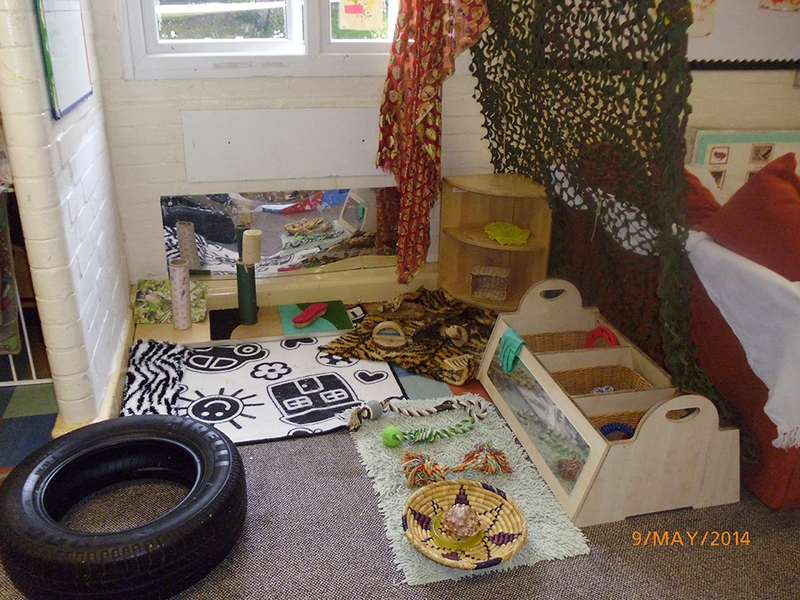 Singing and rhyme time further develop listening and language in the Sunshine Room. 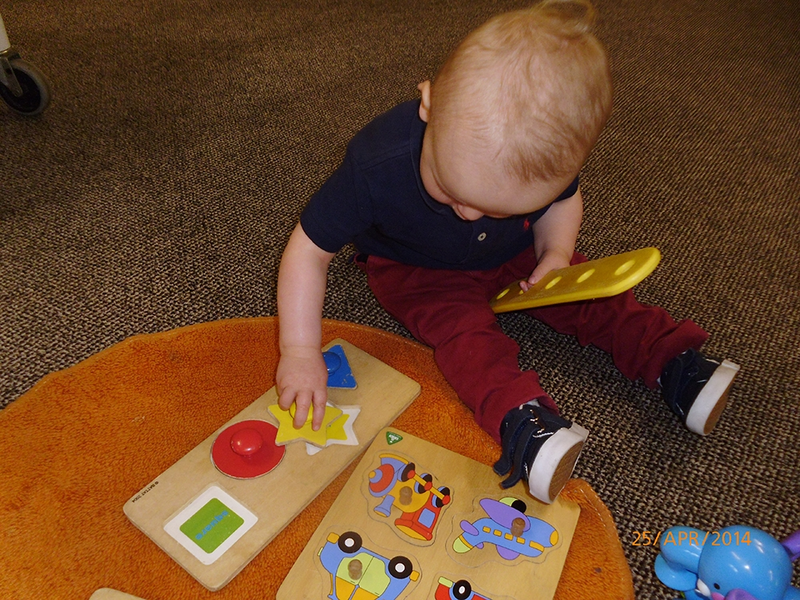 Children are now beginning to 'pretend' and a wide range of resources and enhancement materials are used to encourage imagination, individual ideas, confidence and high self-esteem. Outdoor play is very popular as these children can dig, build, rund, jump, climb, pedal and explore our fabulous garden - it's so exciting being a Sunshine!